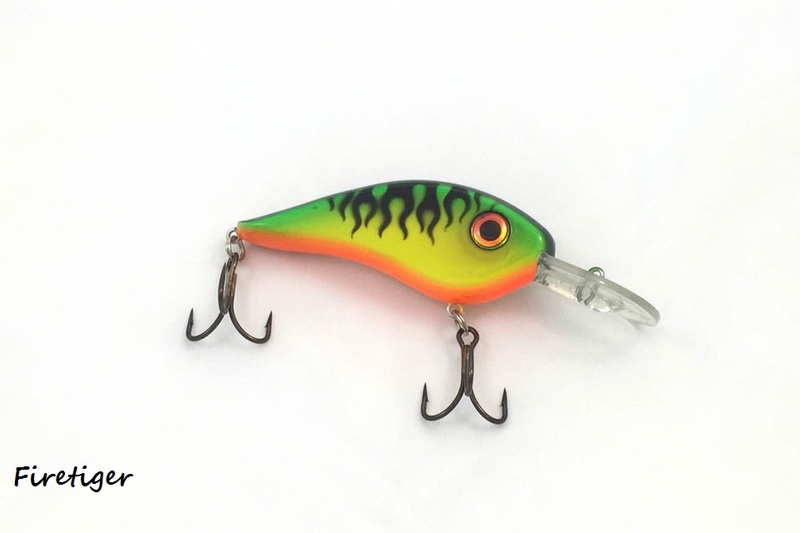 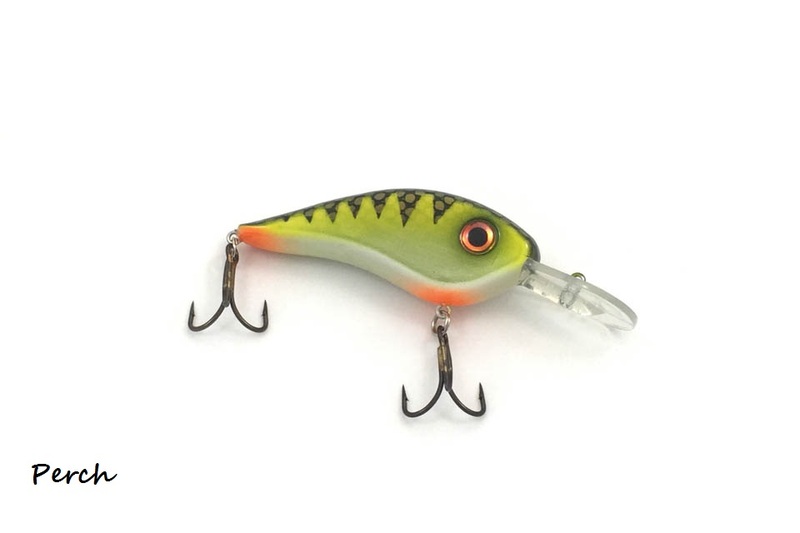 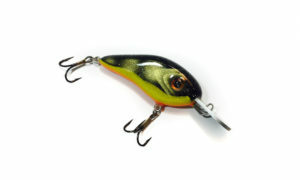 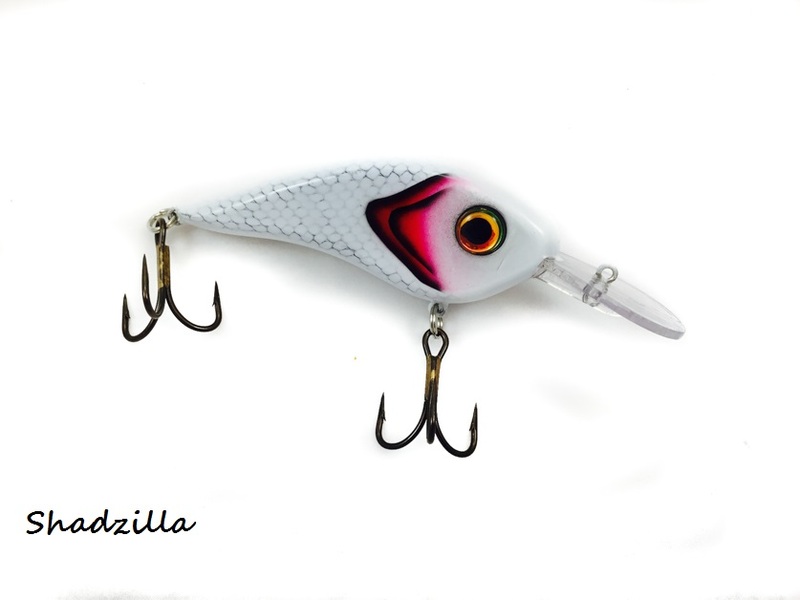 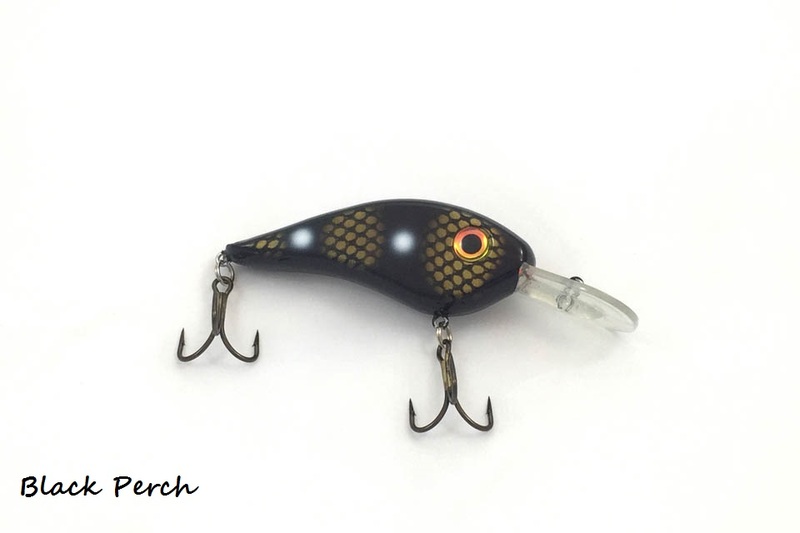 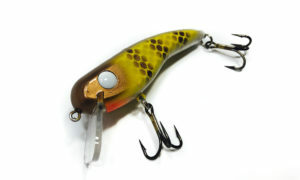 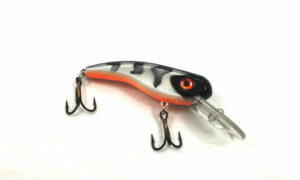 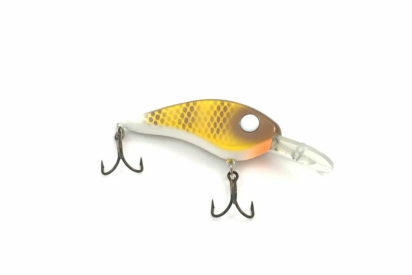 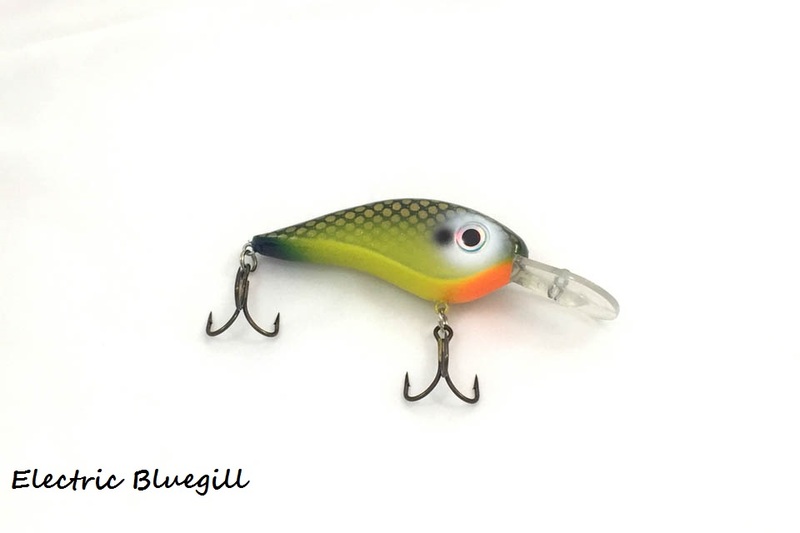 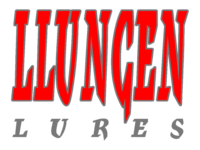 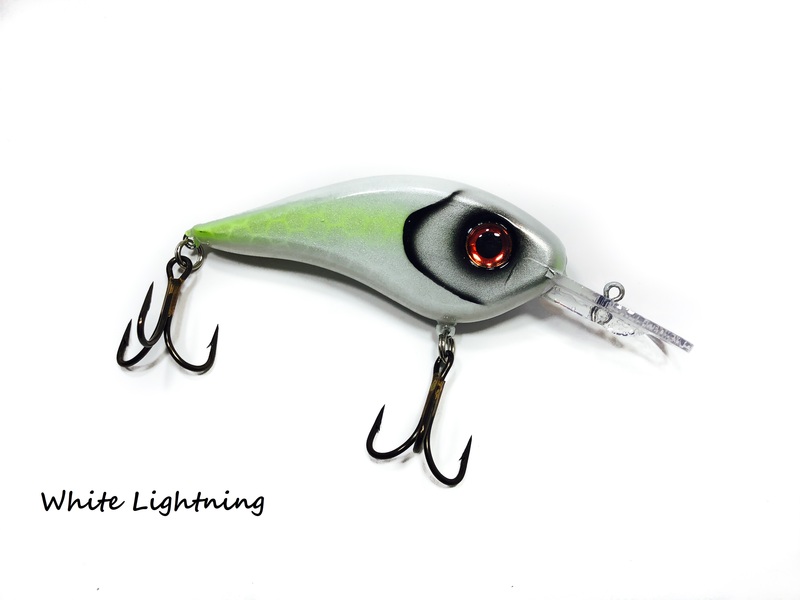 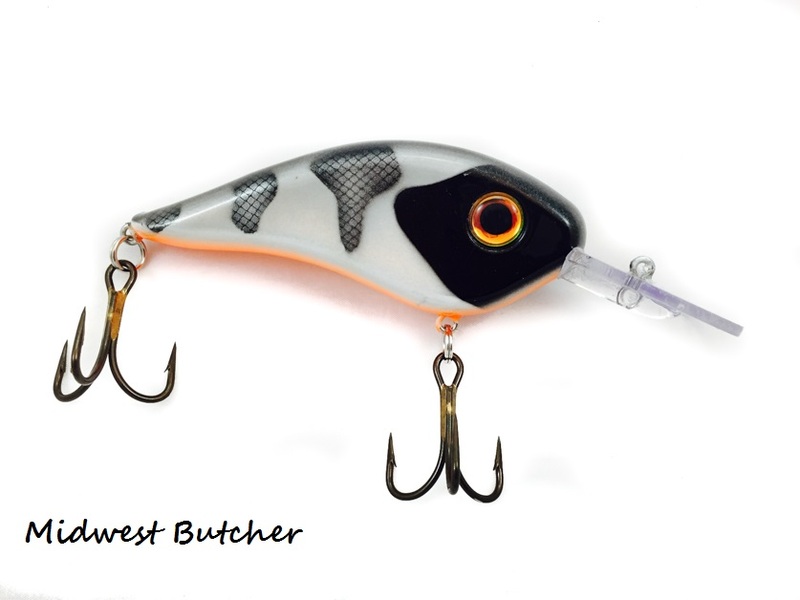 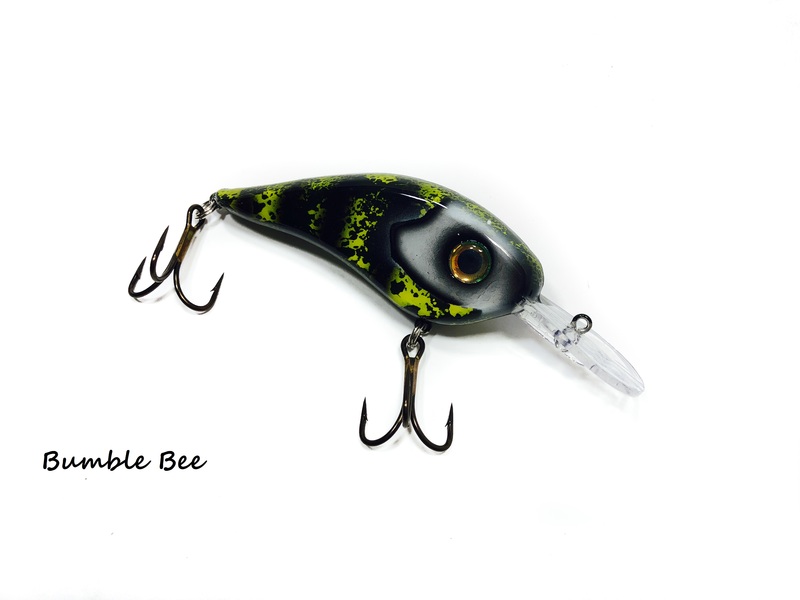 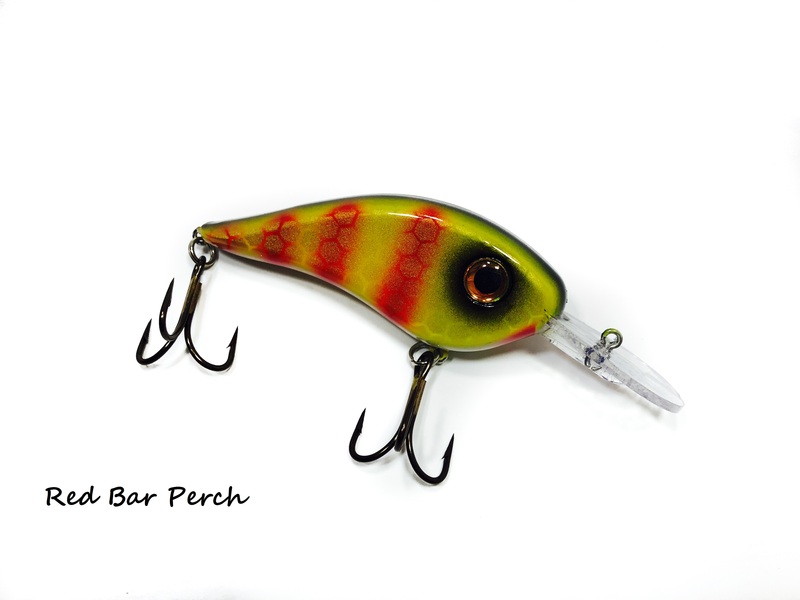 Big Pike and Musky Magnet!!! 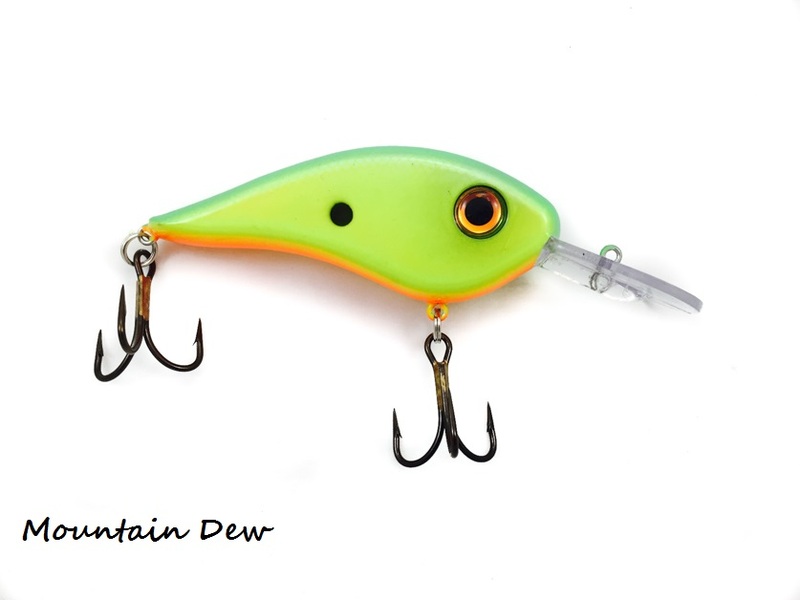 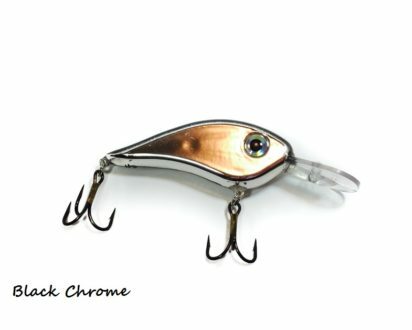 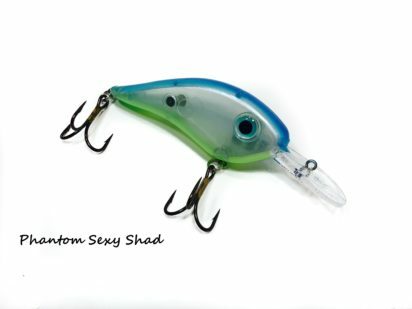 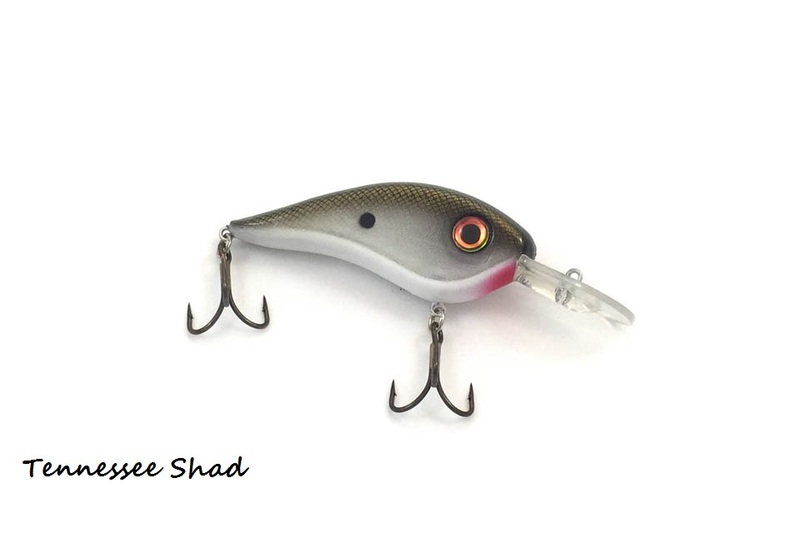 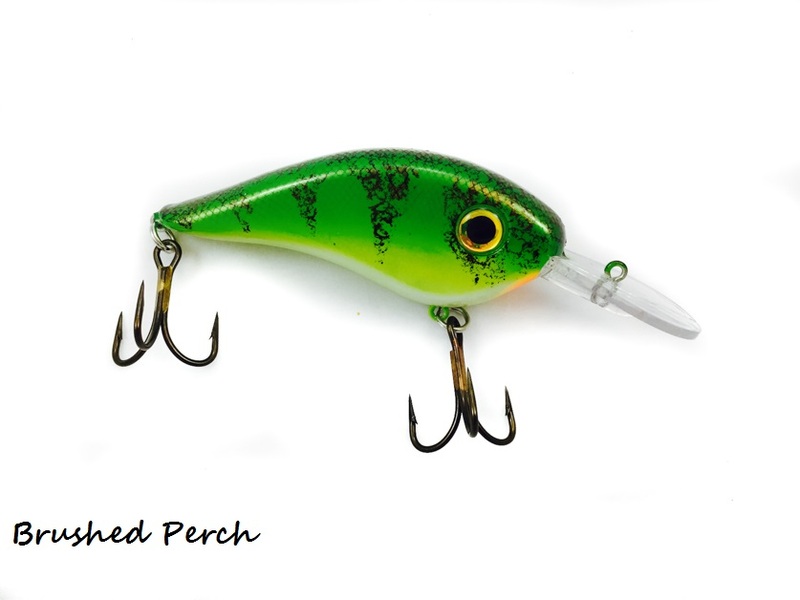 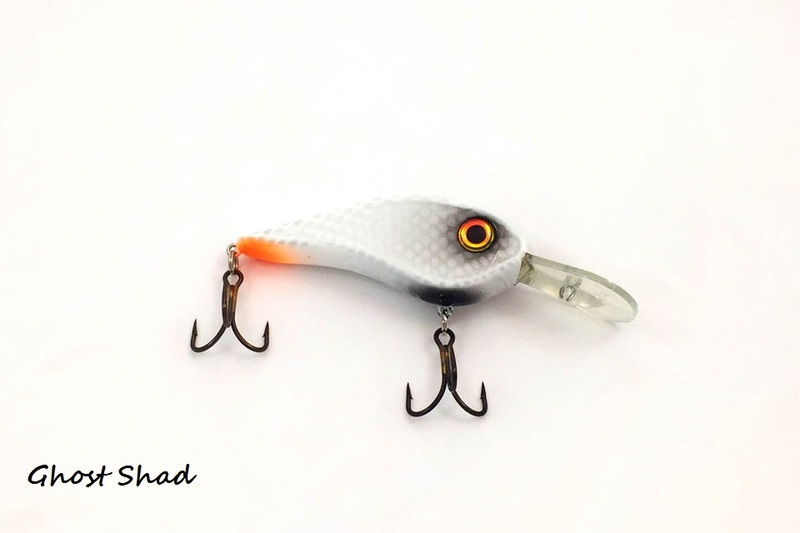 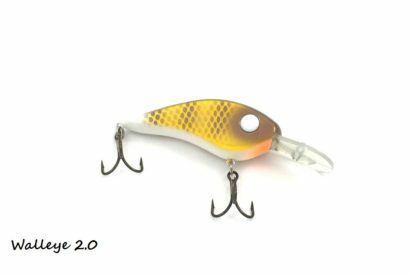 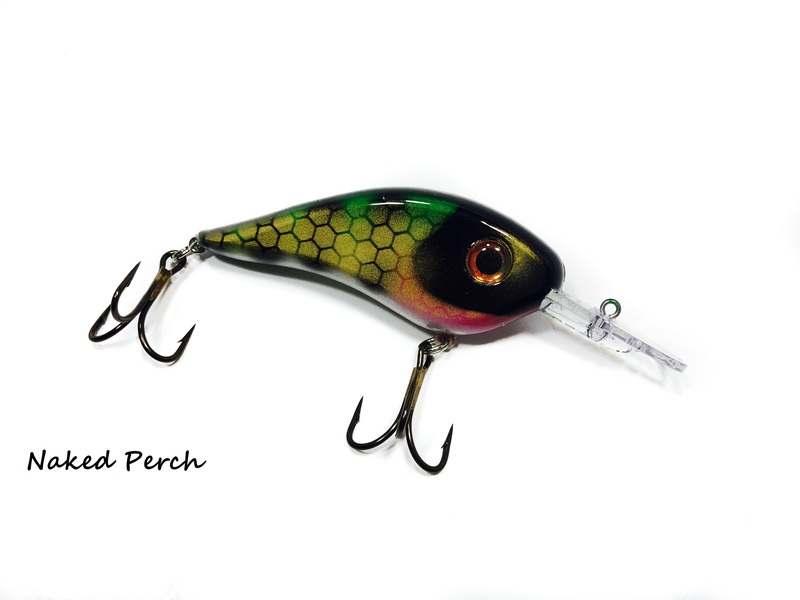 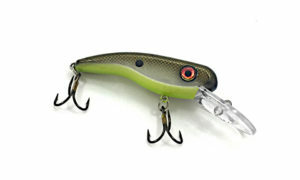 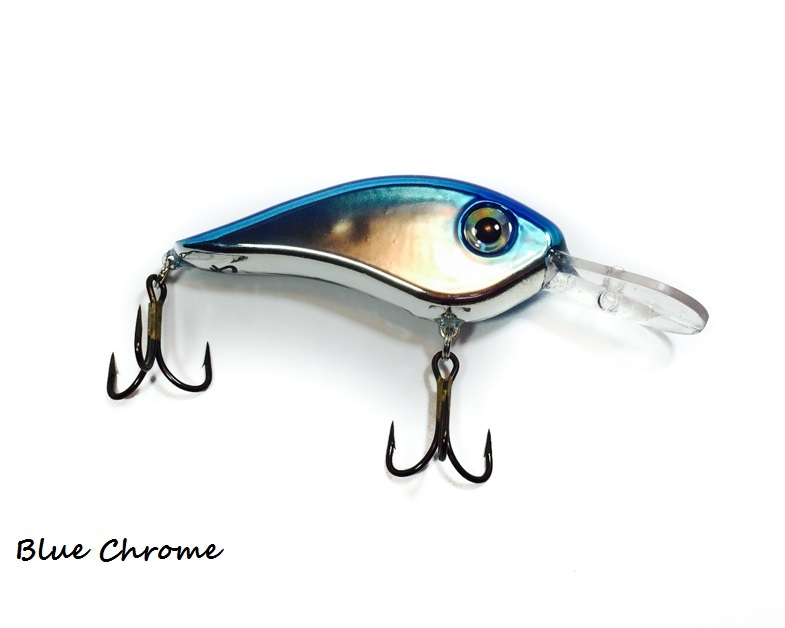 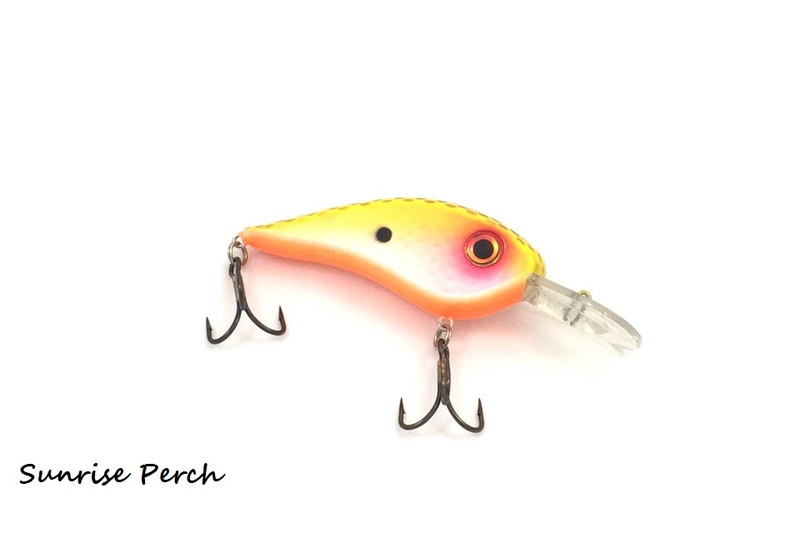 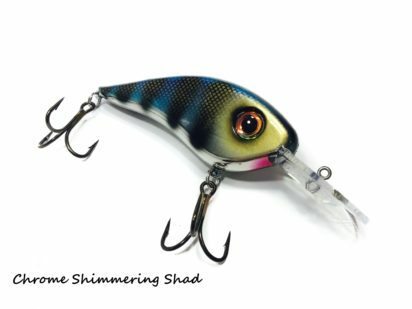 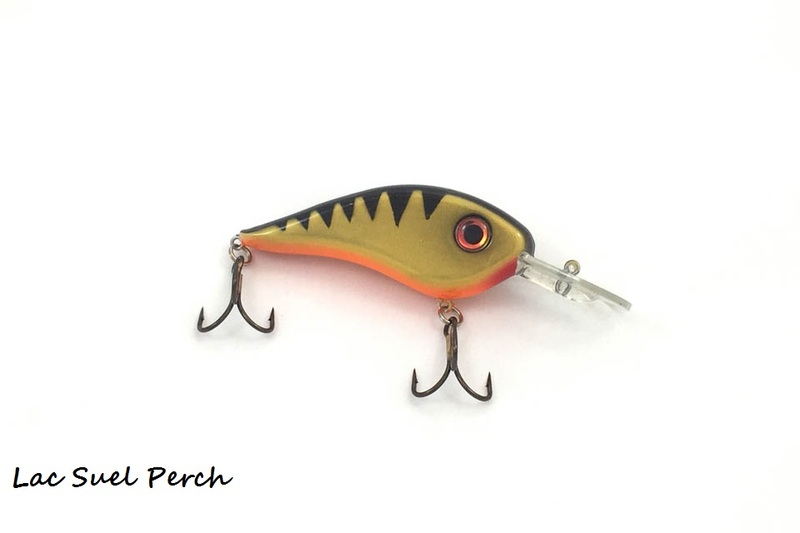 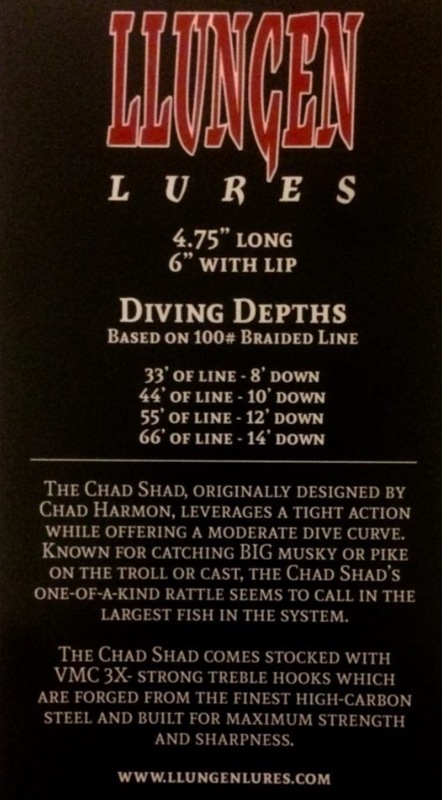 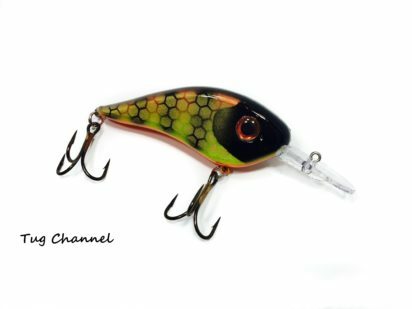 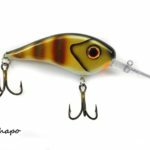 The Chad Shad, originally designed by Chad Harmon, leverages a tight action while offering a moderate dive curb. 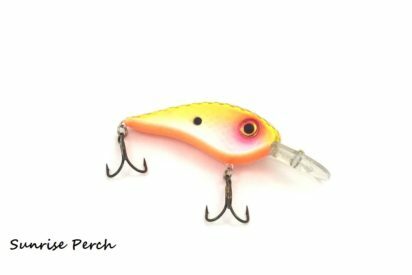 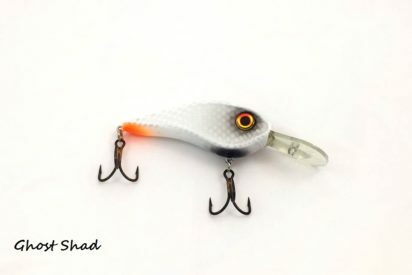 Known for catching BIG musky or pike on the troll or cast, the Chad Shad’s one-of-a-kind rattle seems to call in the largest fish in the system. The Chad Shad comes stocked with VMC 3X- extra strong treble hooks which are forged from the finest high-carbon steel and built for maximum strength and sharpness.